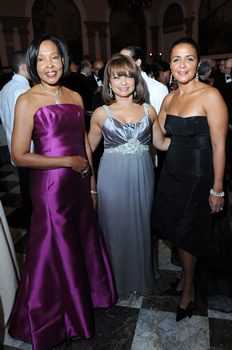 MF Productions has continued to team up with Director Thelma Golden, and co-chairs Joyce Haupt, Carol Sutton Lewis and Kathryn Chenault from 2007 through 2011 to arrange the Museum's annual fundraising event. 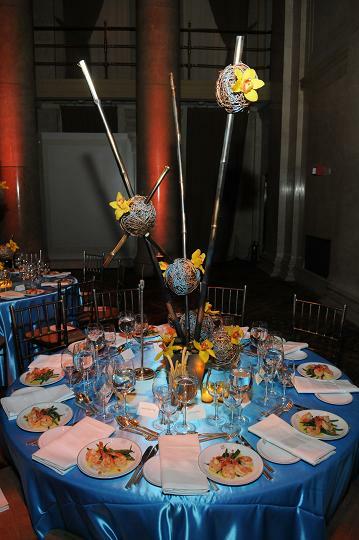 As in years past, the Galas were resounding successes. 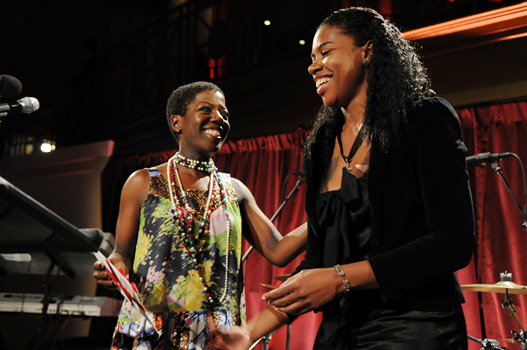 The most recent 2011 Gala celebrated four decades of the Studio Museum in Harlem permanent collection, with artist Leonardo Drew receiving the 6th Joyce Alexander Wein Artist Prize. 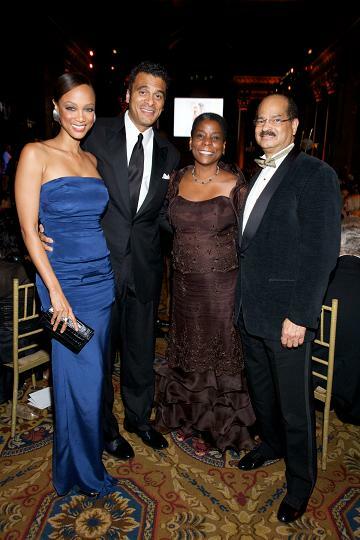 In 2003, MF Productions worked with Gayle Perkins Atkins and Ann Tenenbaum to produce The Studio Museum in Harlem's Gala. 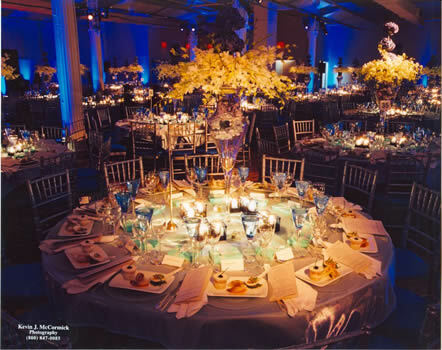 With Tiffany & Co. as lead sponsor, Nearly 900 guests were treated to a fabulous evening of cocktails and dinner. To top off the evening's festivities, Grammy award winning songstress Jennifer Holiday dazzled guests with a spectacular surprise performance. 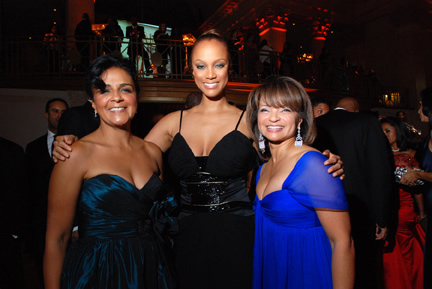 Tiffany & Co. again took the leads role of sponsor in 2004, when co-chairs Joyce Haupt and Carol Sutton Lewis worked with MF Productions for one of their most successful galas. After cocktails and dinner, guests danced the night away to the sounds of Hank Lane Entertainment. 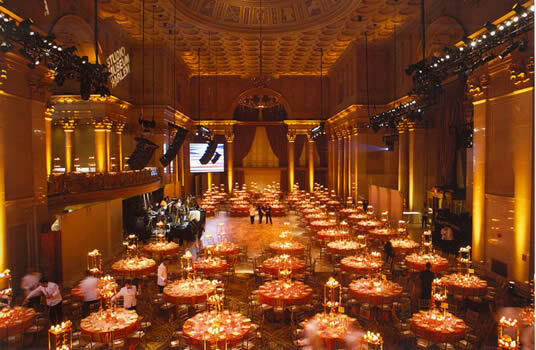 In 2006, MF Productions worked closely with Thelma Golden, Joyce Haupt and Carol Sutton Lewis to organize a seated dinner of over 900 guests. 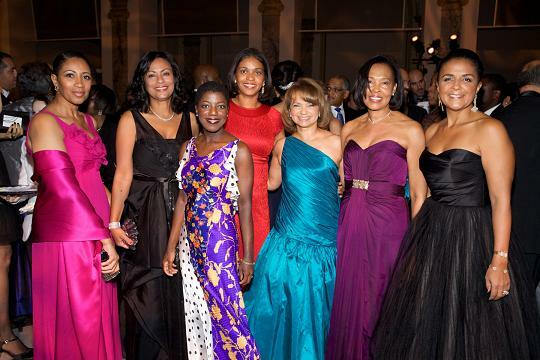 The event not only sold out the ballroom of Ciprani Wall Street but also provided incredible support for the future projects of the museum. 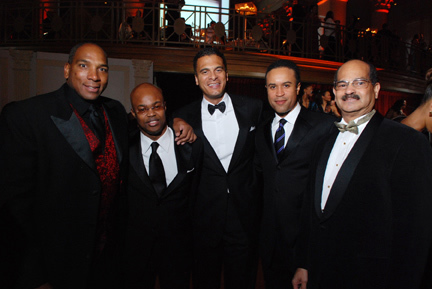 In October of 2001, MF Productions organized the annual Gala for the Studio Museum in Harlem. 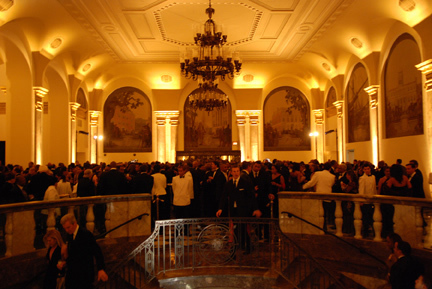 Gallerists, collectors, museum directors and socialites gathered at the Metropolitan Pavilion for an evening of cocktails and dinner. 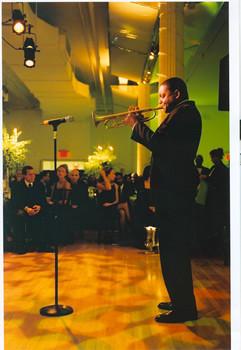 The fundraiser, which was an enormous success, featured a special live performance by jazz icon Wynton Marsalis who brought all 600 guests to their feet.